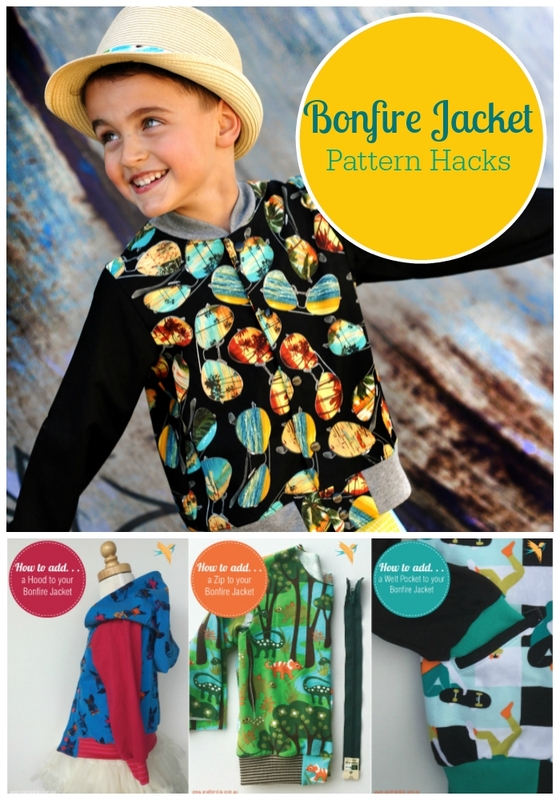 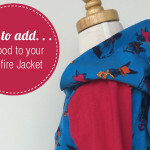 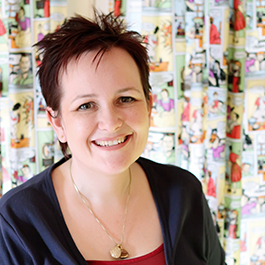 If you’ve got the Bonfire Jacket PDF Sewing Pattern in your Pattern Stash you’re going to LOVE the blog posts in this round-up. 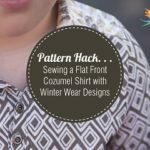 Don’t forget to Pin this post so you’ll be able to easily find it, next time you’re sewing a Bonfire Jacket and want to mix things up! 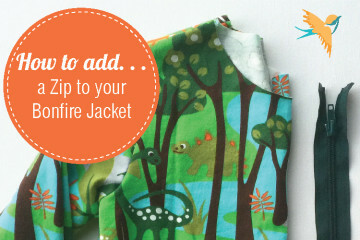 You can find the blog post to show you how to add a zip to your Bonfire Jacket HERE. 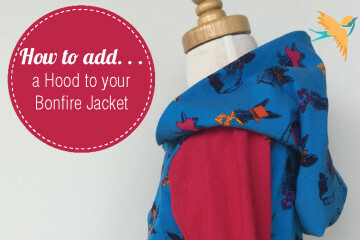 You can find the blog post to show you how to add a hood to your Bonfire Jacket HERE. 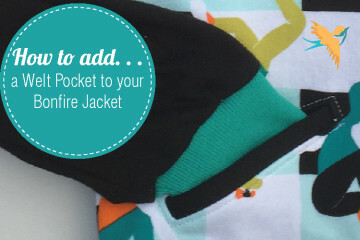 You can find the blog post to show you how to add a welt pocket to your Bonfire Jacket HERE. 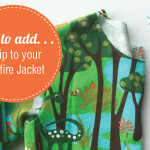 You can find the Stand Alone Pattern for the Bonfire Jacket HERE. 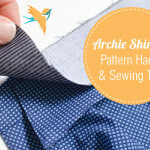 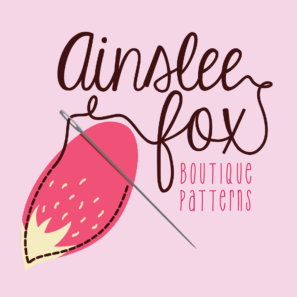 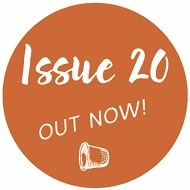 You can find Issue 5 which contains this pattern HERE.